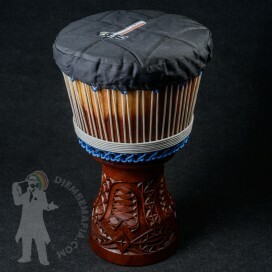 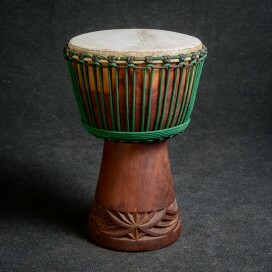 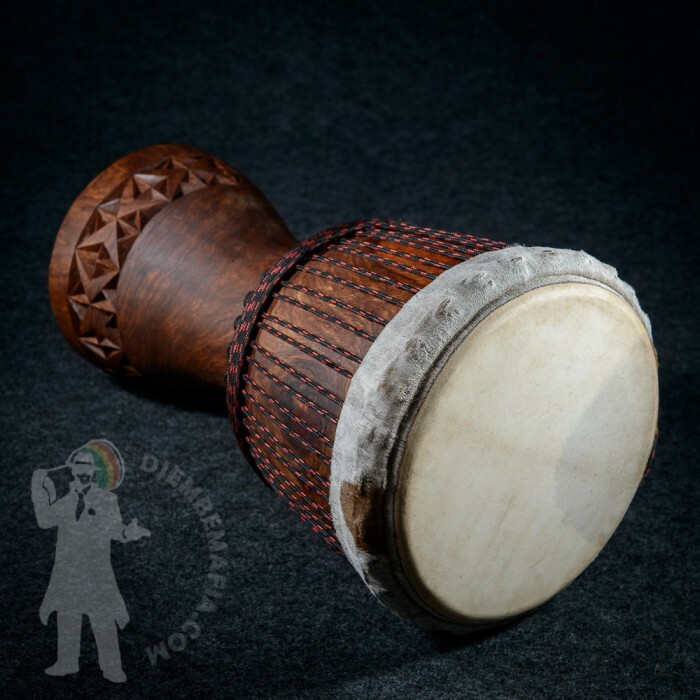 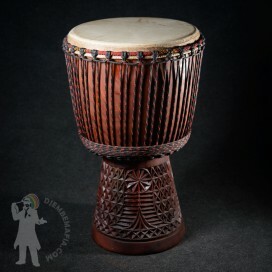 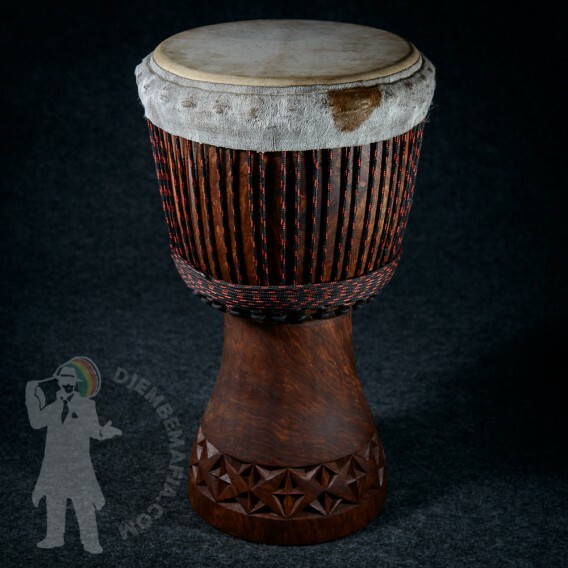 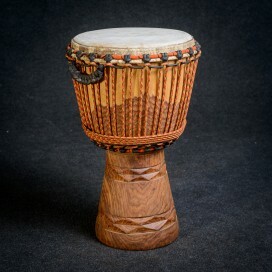 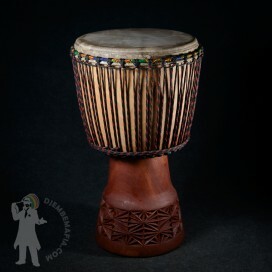 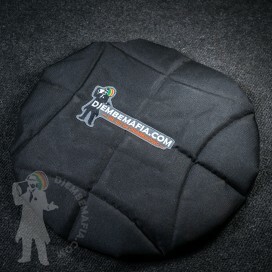 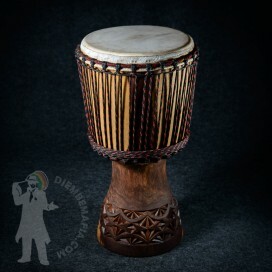 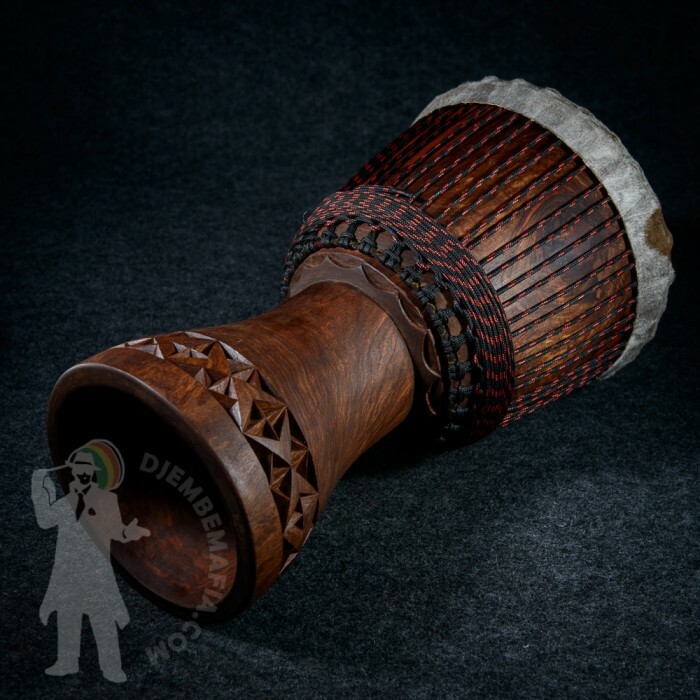 Professional djembe drum made hrom hard Haré wood. 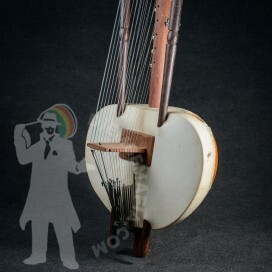 Beautiful yet decent artistic carving. 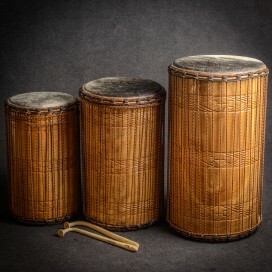 Perfect sound with big tone and slap difference. 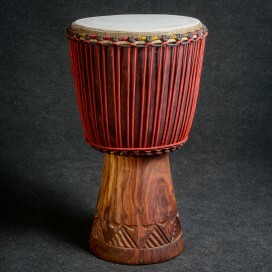 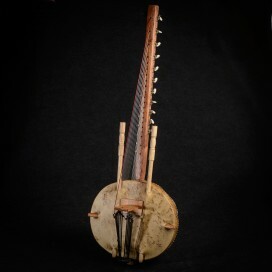 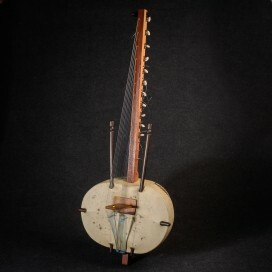 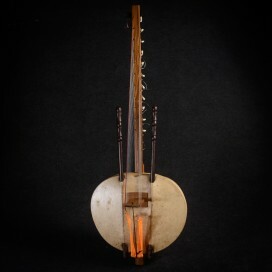 Great malian goat skin. 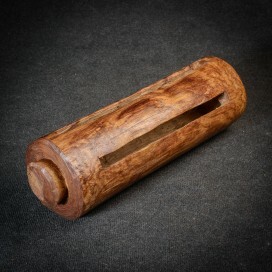 Great look and sound in one!